The Joods Kindermonument is a children memorial site in Rotterdam which commemorates the deaths of 686 Jewish children who were killed by the Nazis. 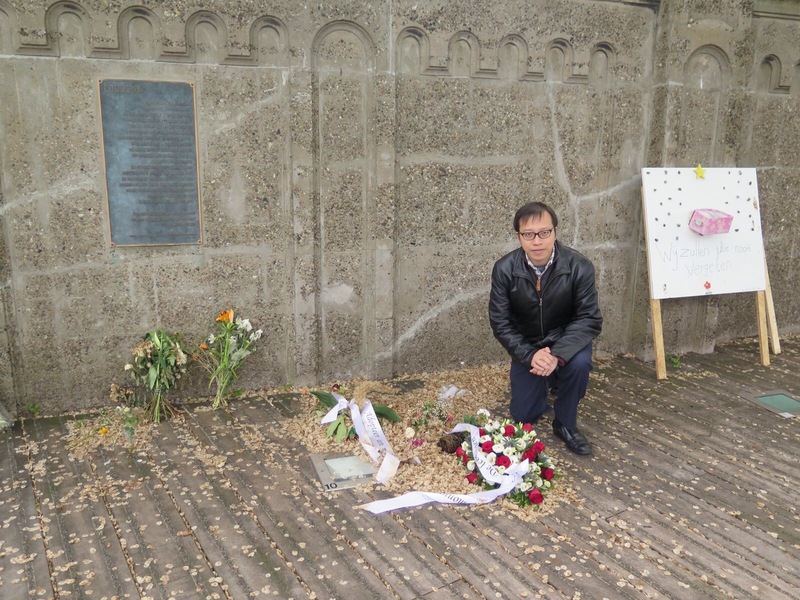 In Spring 2017, Director of Education Simon Li (Visiting Educator, Anne Frank House) visited the Joods Kindermonument and paid tribute to the children victims who ranged from only a few months to 12 years old. Most of them did not survive the war. 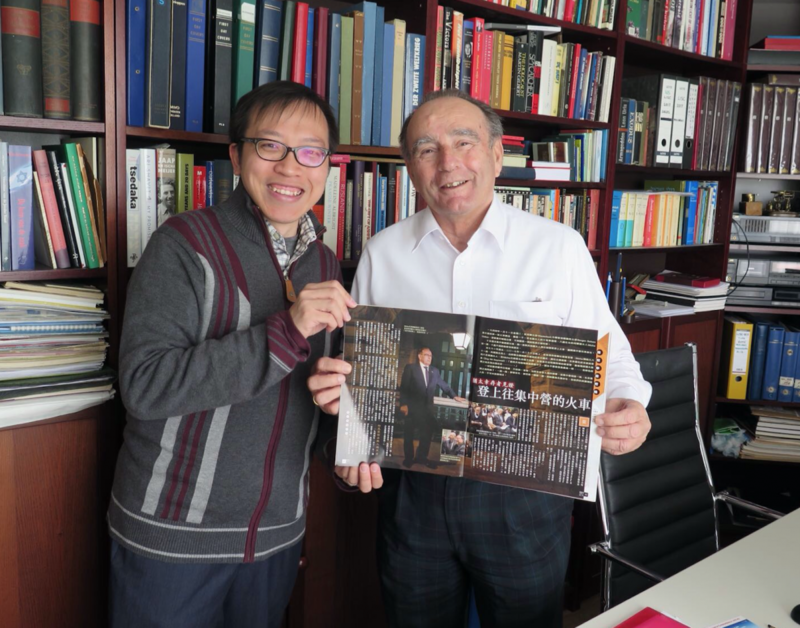 Holocaust survivor Micha Gelber, who was HKHTC’s in-house guest this January, was one of the key leaders behind this project to build a monument to commemorate these children. This monument also includes an artwork with the names of the 686 Jewish children who perished and indicates which concentration camp they were sent to.